Elodie is an active member of the Société Internationale de Rééducation en Pelvi-Périnéologie. Elodie is a HCPC registered physiotherapist, covered by most insurances. K-Taping training for pre/post partum women and also athletes. 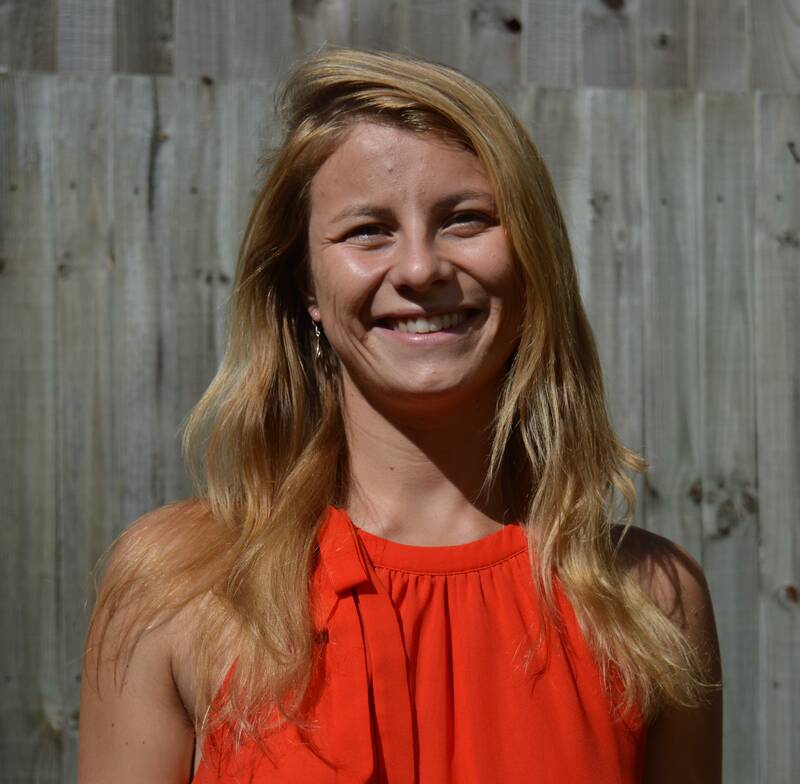 Reaching the limits of traditional physiotherapy, Elodie then trained in manual therapy, specialised in women health from 2011 to 2013. – Since 2012 she trains about twice a year to follow the evolution of techniques and be always up to date, to give the best care to her patients. In 2014 she followed two trainings in pelvic pain in London and Paris. In 2015 Elodie focuses on pregnant women’s problems, birth preparation and slink carrying. She recently trained in sportswomen, abdominal and perineal problems induced by sport practice. She worked 4 years in France in Besançon and Lyon, in women-health-specialised offices. She then worked for three years in a london based office, still in the same fields. Pelvic floor rehab, pregnancy-related and women health in general are domains in which Elodie is deeply passionated. She invests herself a lot in her treatments and always push deeper. Elodie also has important knowledge in paediatrics (neuro motor delay, orthopaedic and traumatology) and a privilege contact with children.